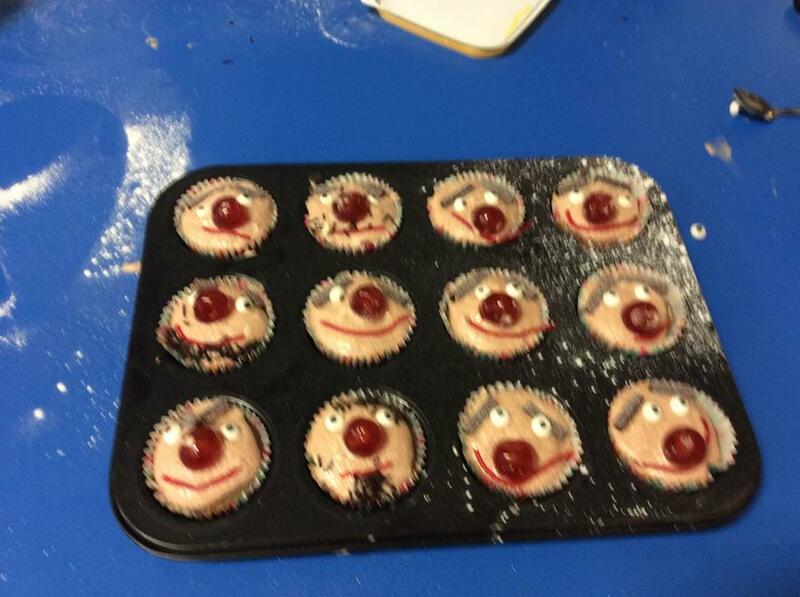 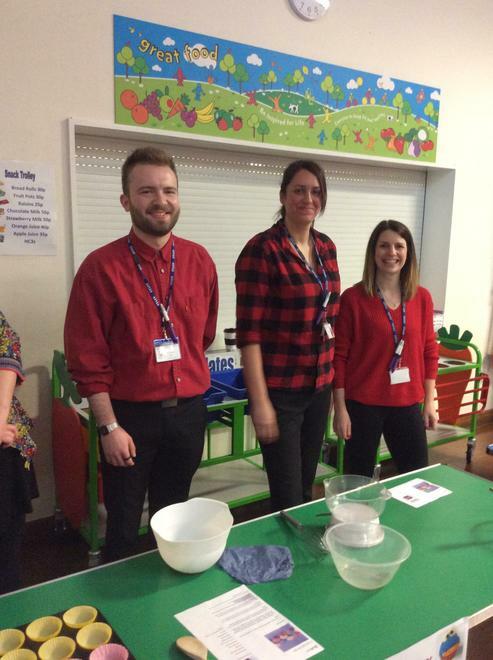 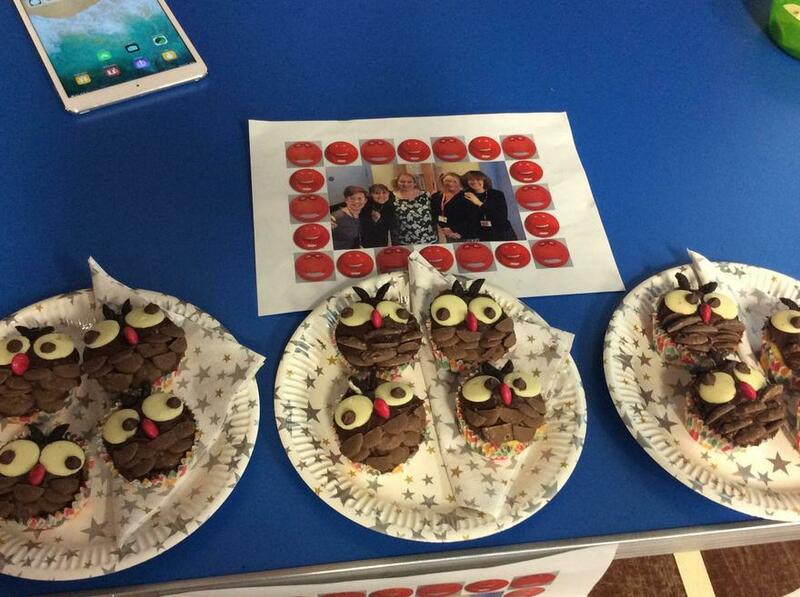 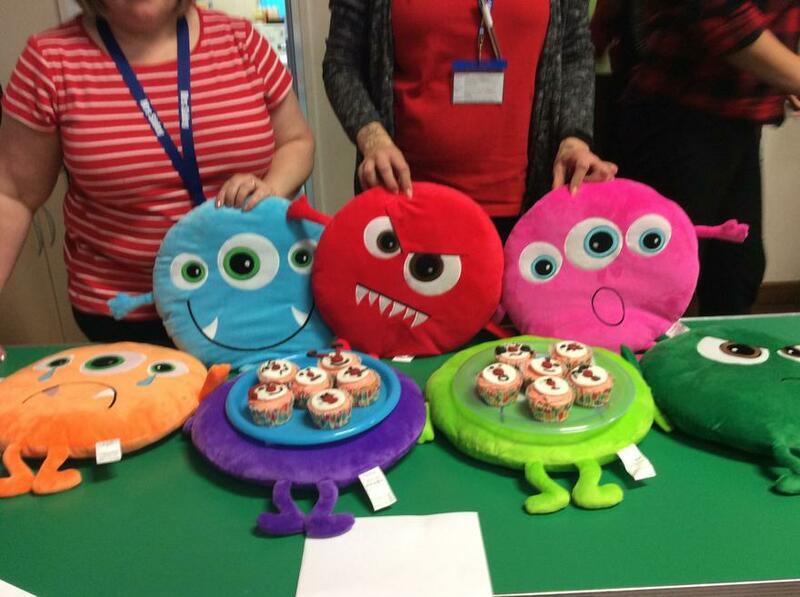 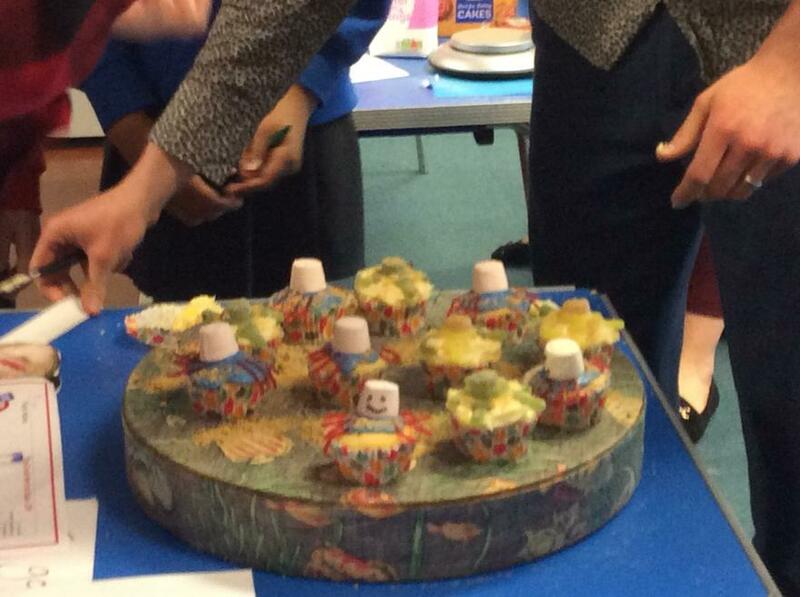 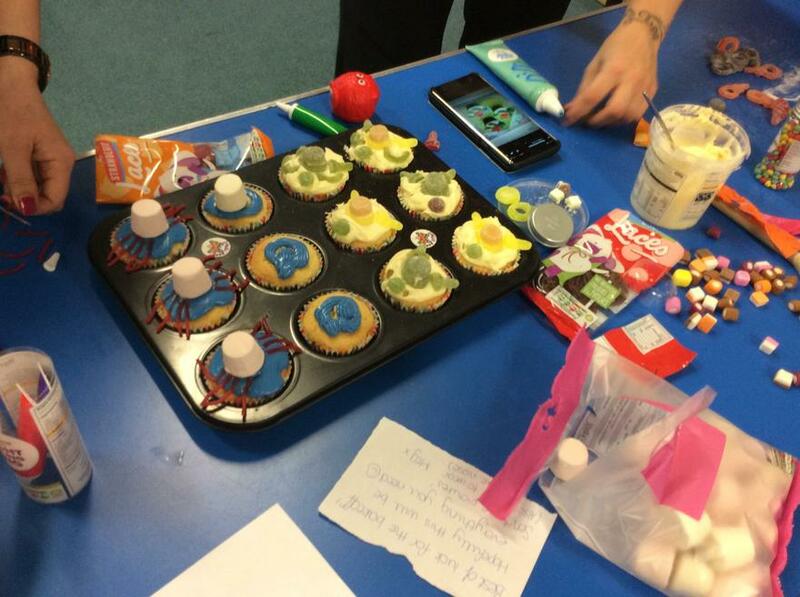 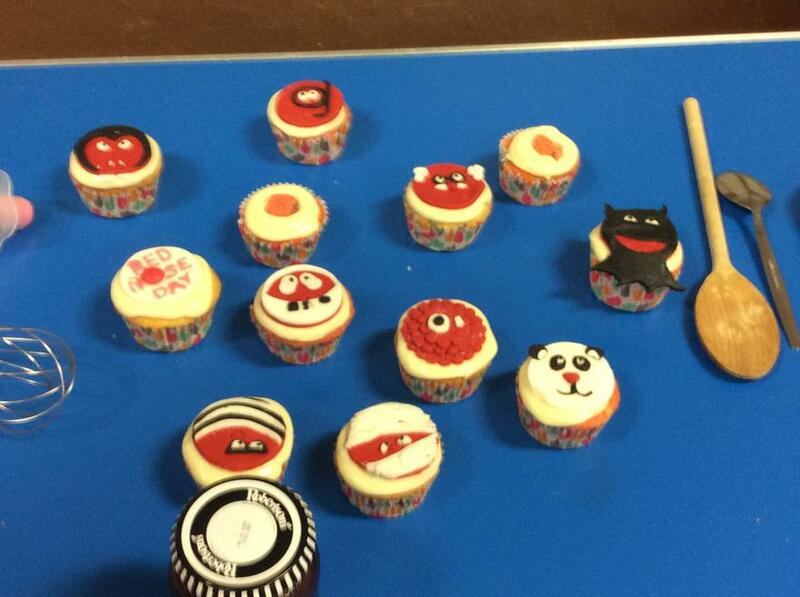 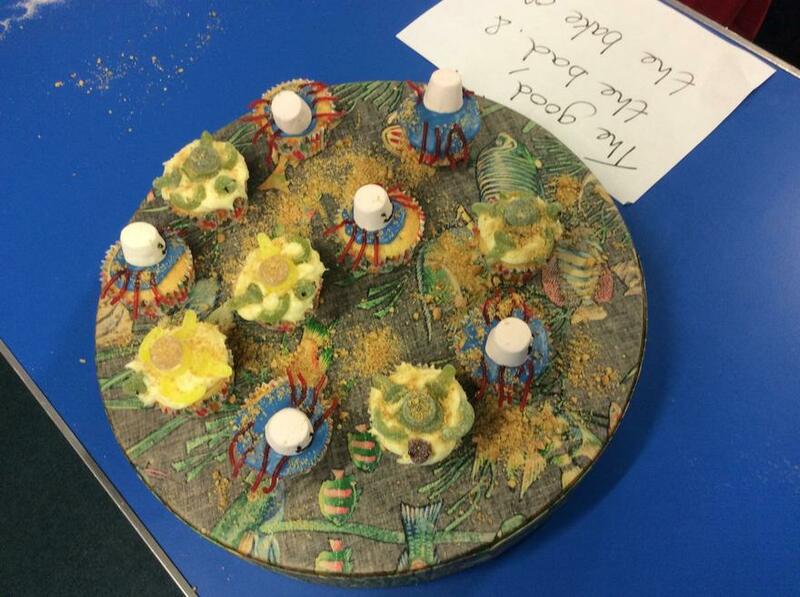 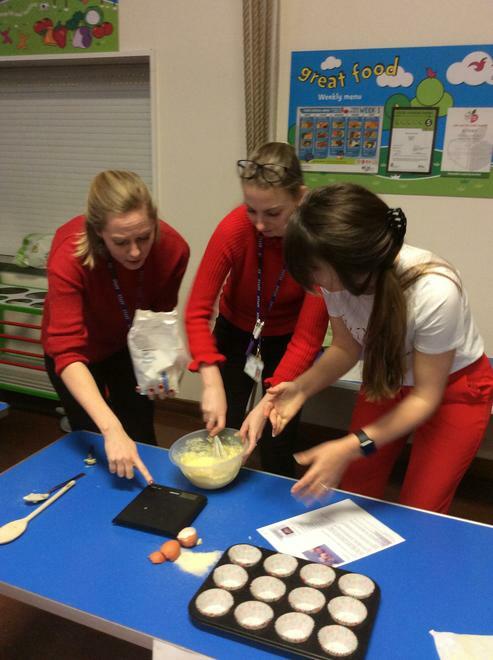 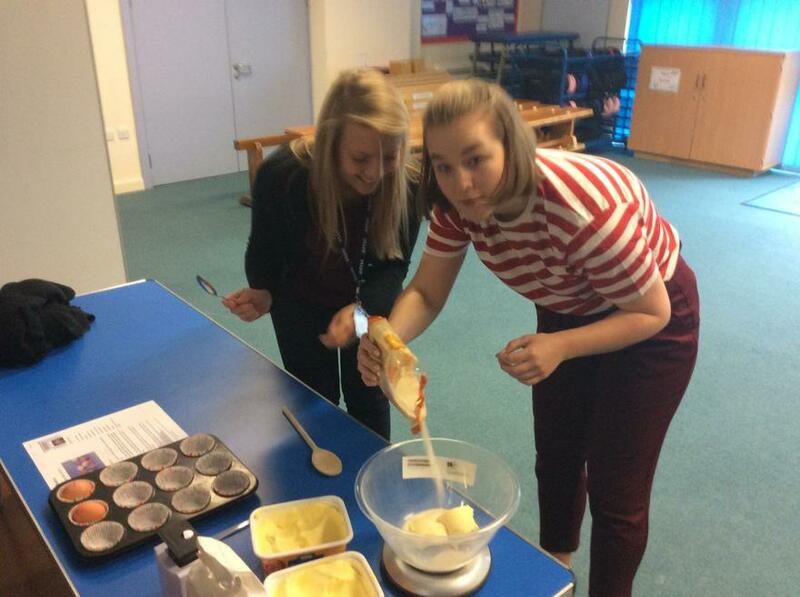 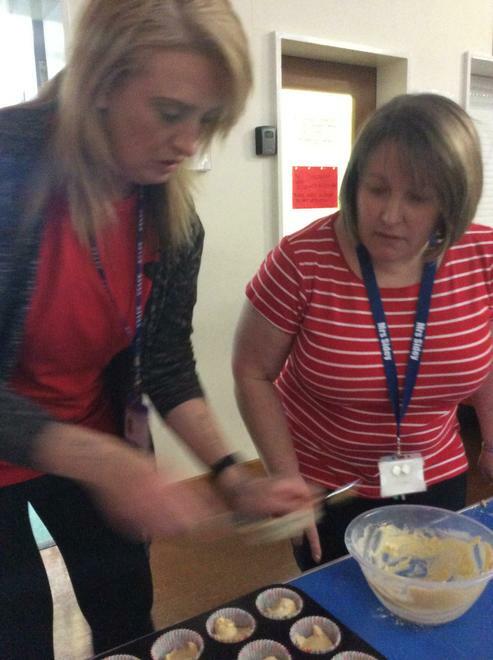 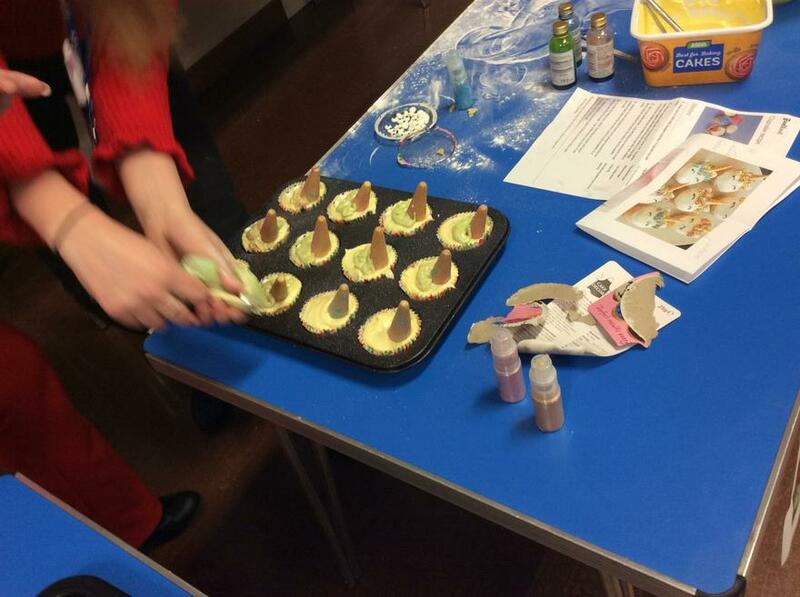 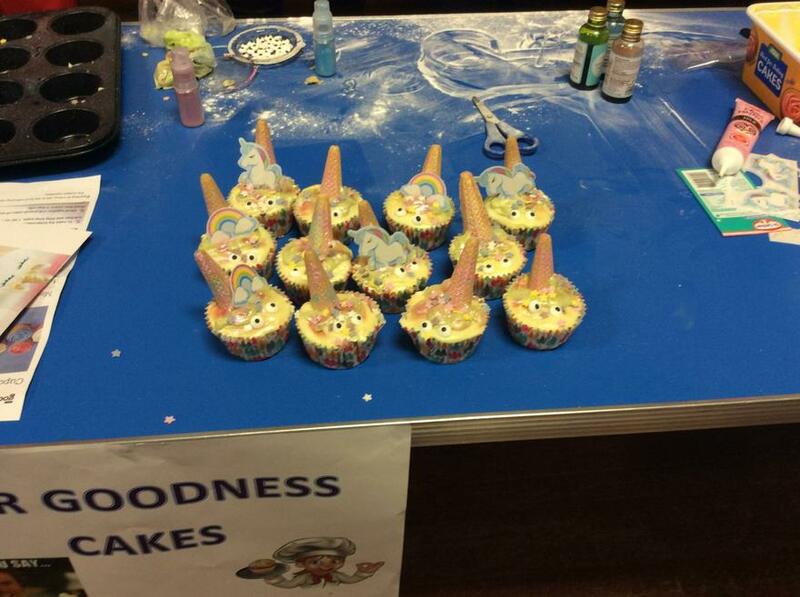 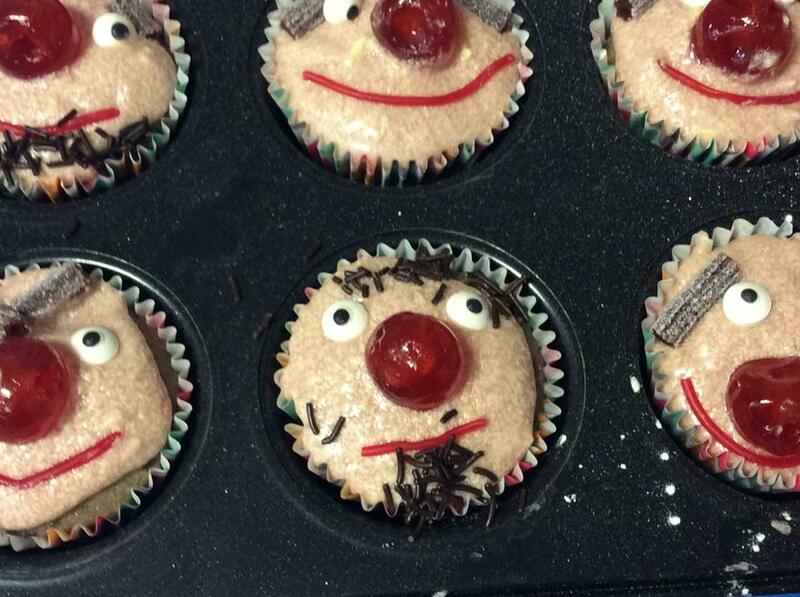 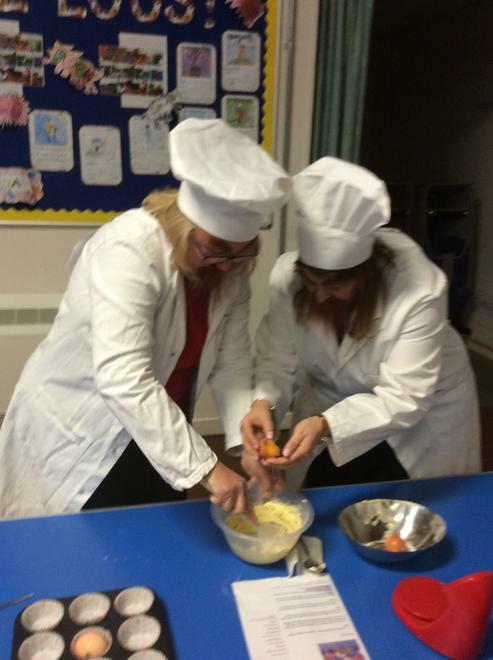 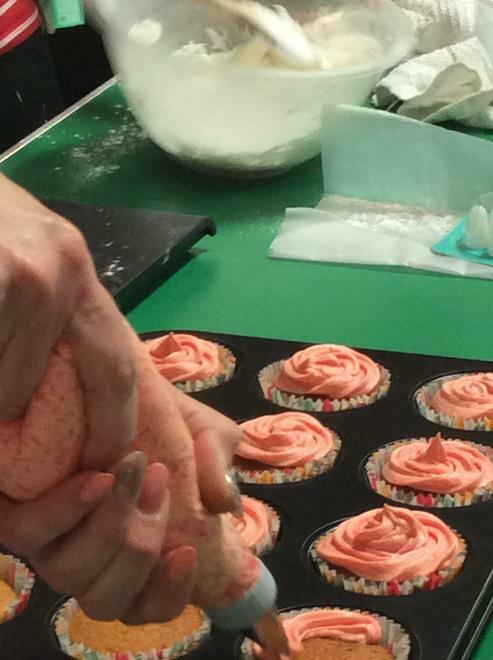 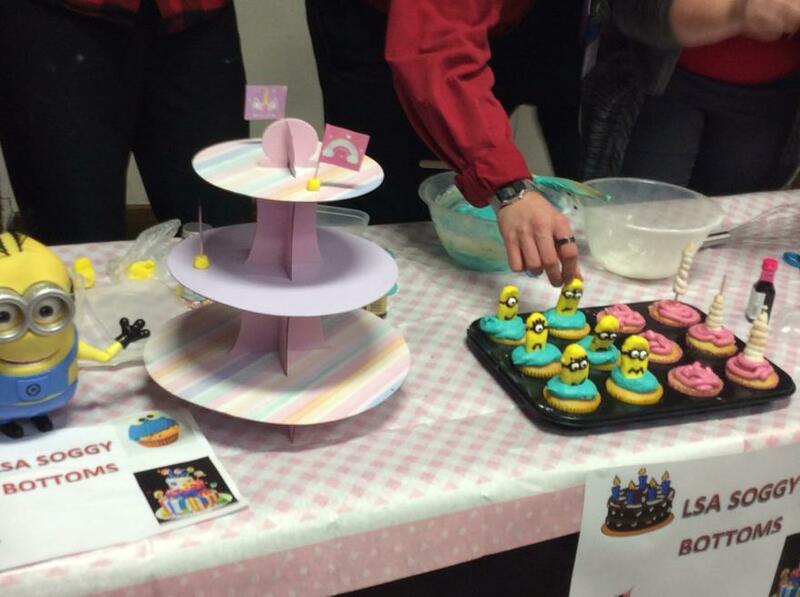 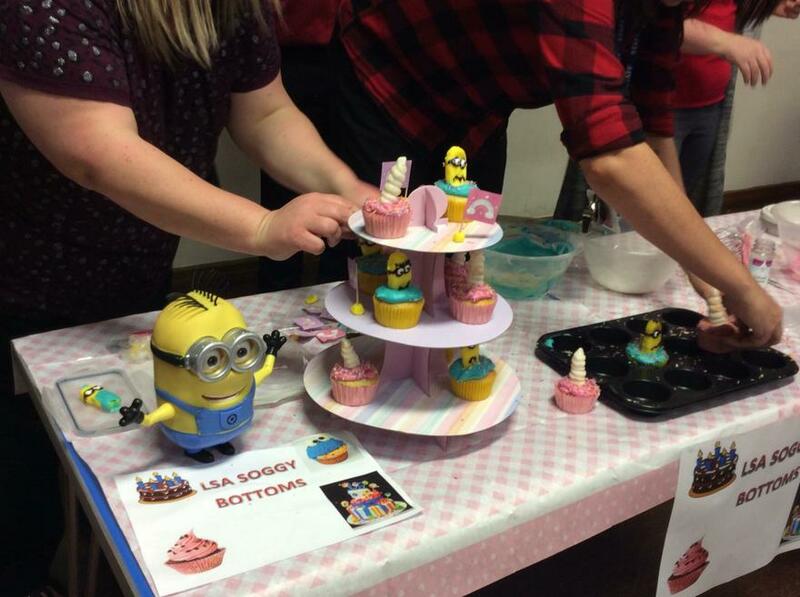 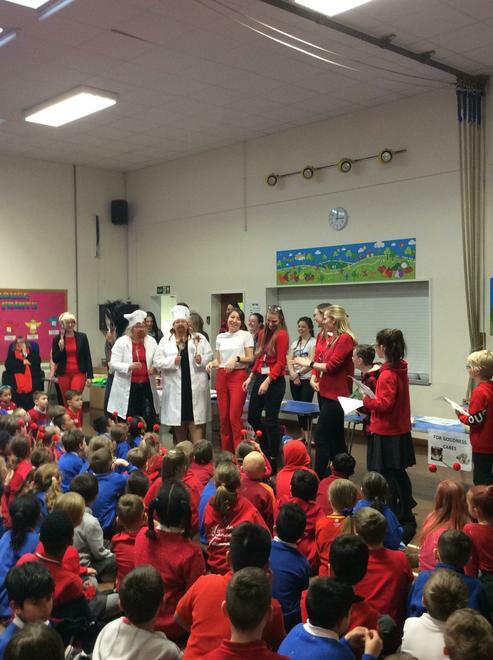 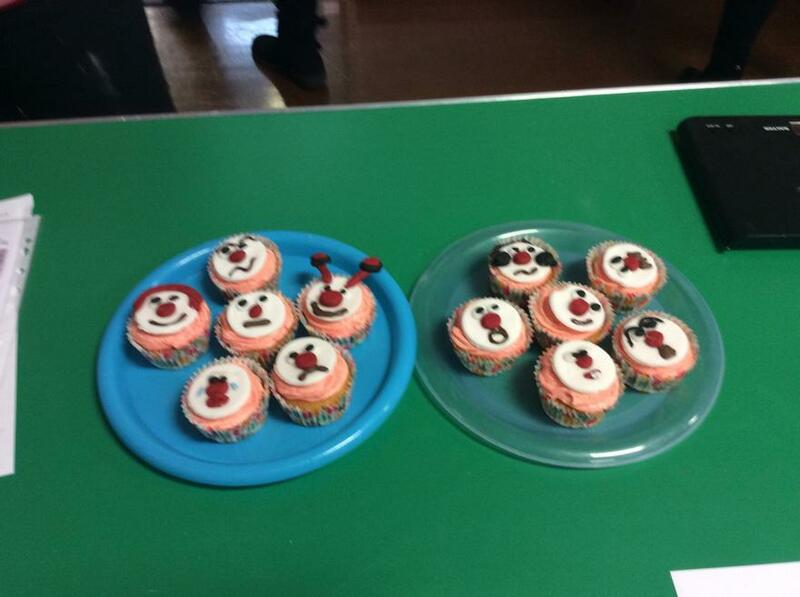 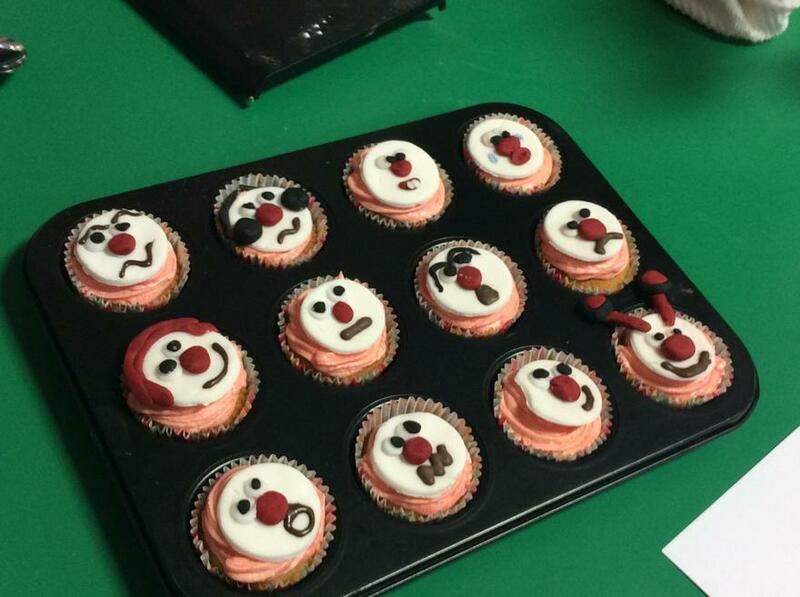 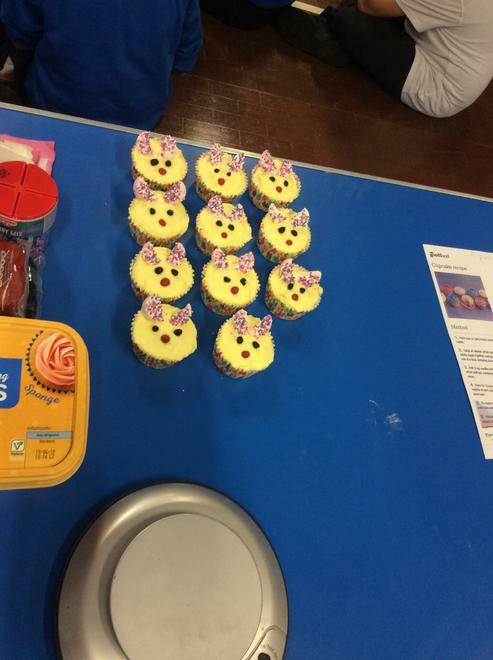 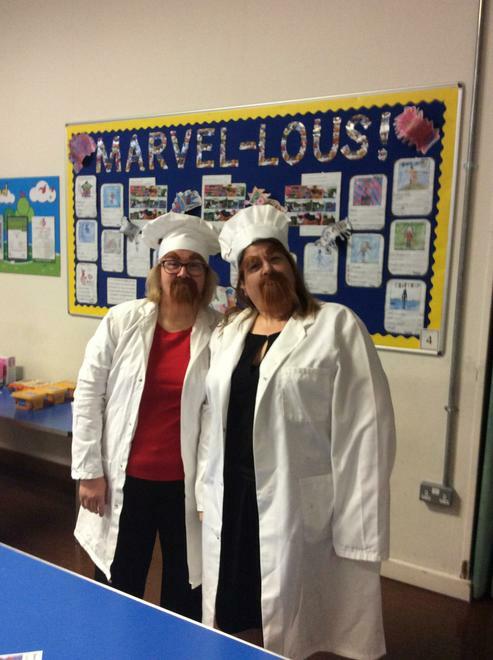 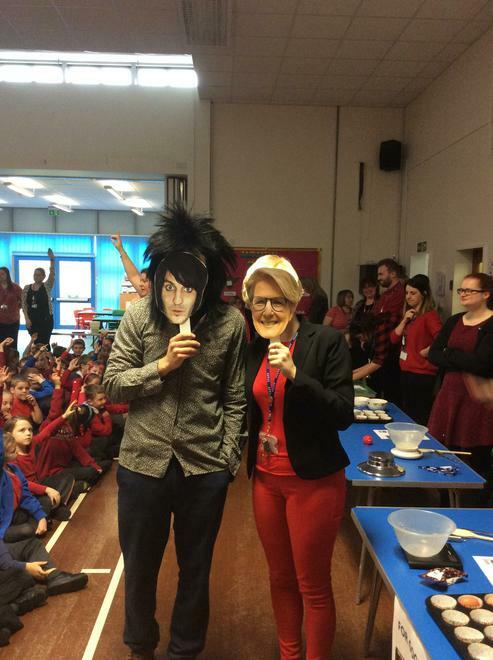 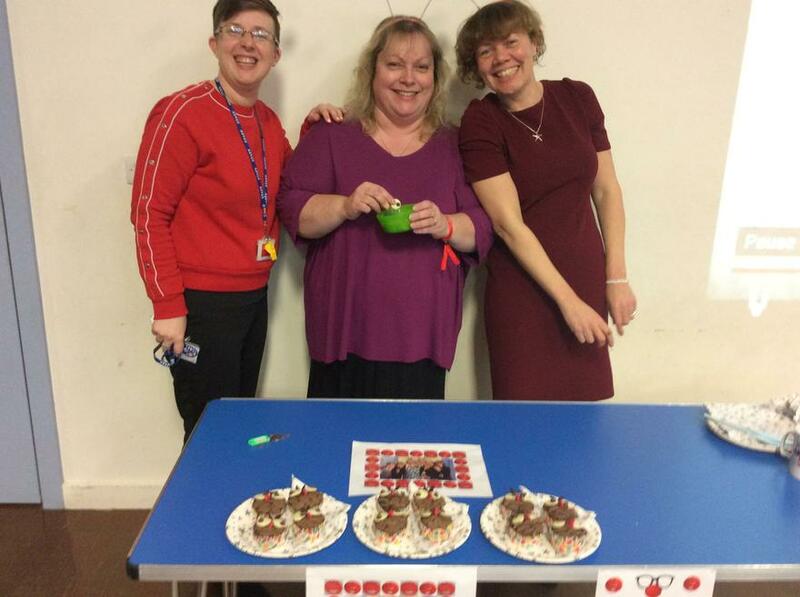 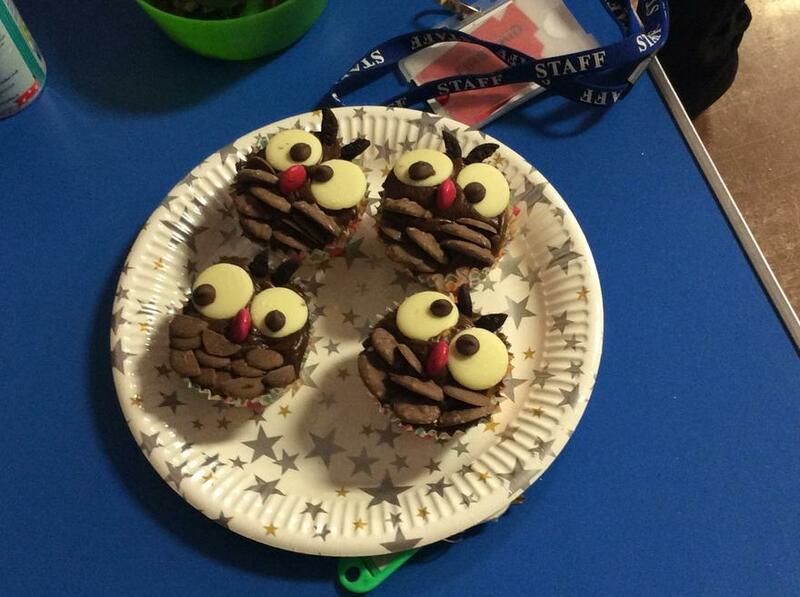 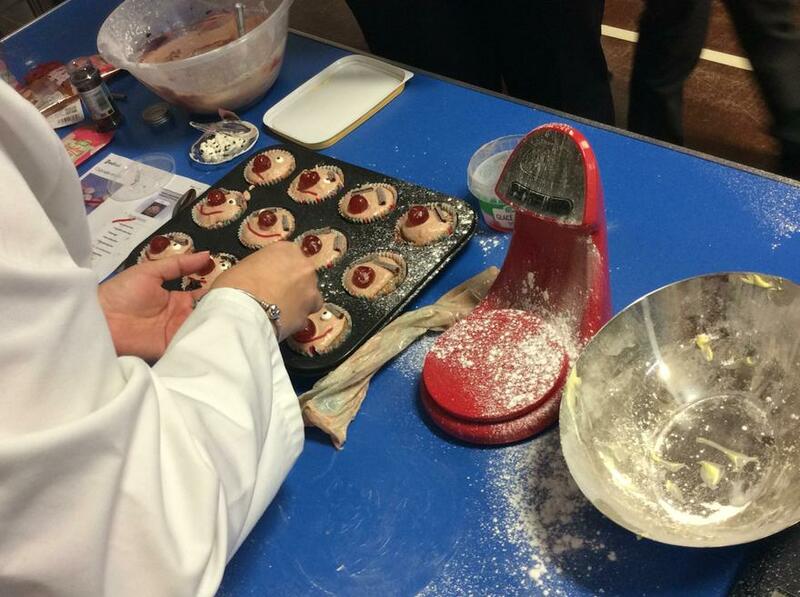 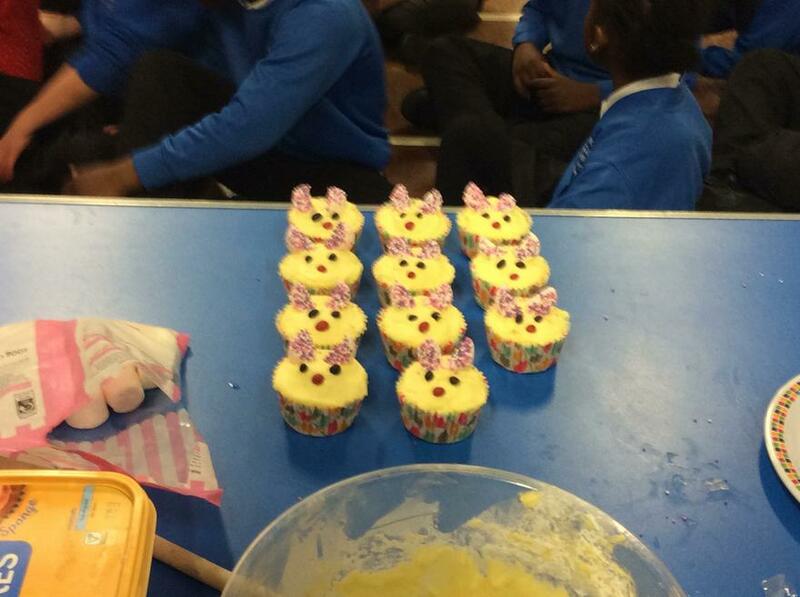 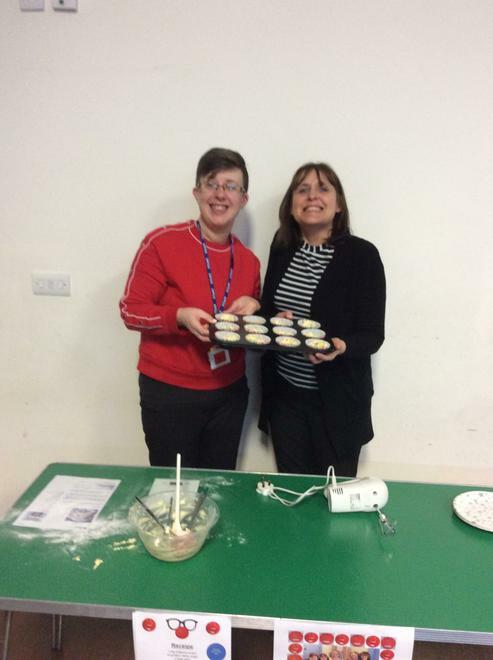 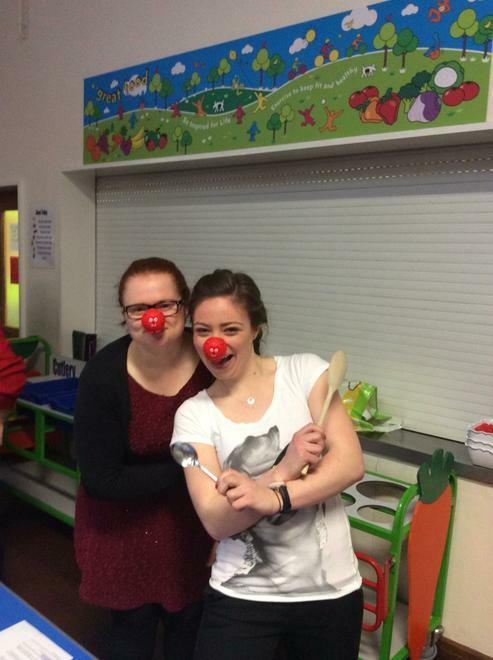 Competition was strong between staff during the Great Bake off! 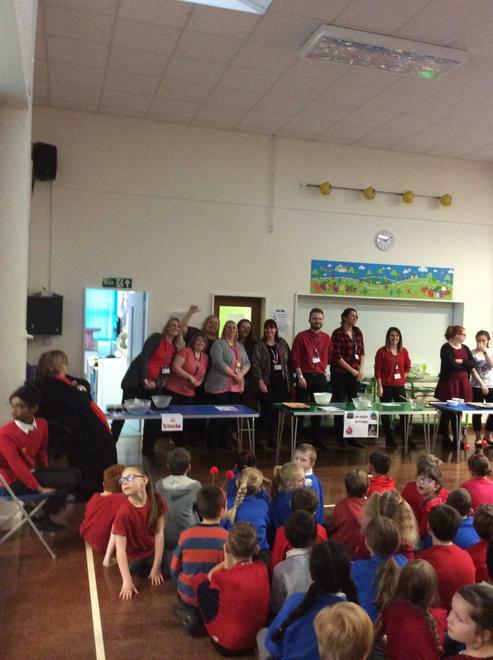 The children enjoyed themselves immensely, cheering on their teams loudly. 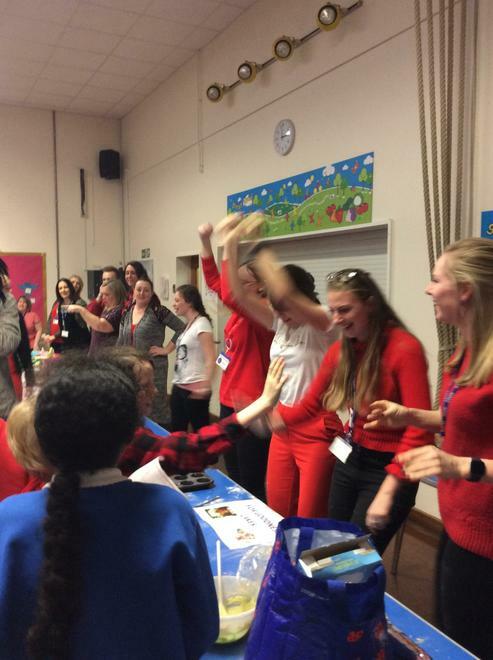 The winning team was year 6 but I think you will agree it was a great effort by all.